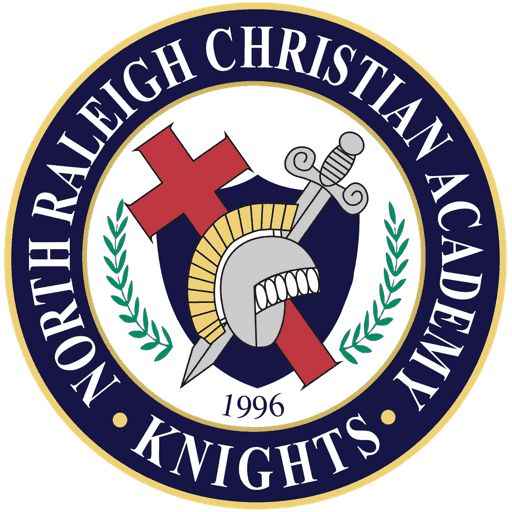 The Booster Club is a ministry of the school made up of parent volunteers charged with funding much of the costs associated with NRCA band and athletic teams. We are a non-profit organization that raises money to pay for uniforms for all athletic teams, band and cheerleaders. The Booster Club also pays for some athletic equipment, much of the band’s larger musical instruments and officials for home athletic events. Booster Club funding for our band program has provided: Color Guard uniforms, Marching Band Flags (annual purchases), Band Uniform Accessories and Supplements, Instrument Cases and Accessories, 3 Tenor Saxophones, 4 Convertible Marching Baritones, Bass Trombone, 4 Concert Toms and Stands, Midi Wind Instrument, DTX-12 Digital Percussion Pad, Stagepass 500 Portable Speaker System for Percussion Pad, Electronic Keyboard, Field Timpani, Video Camera, and Transport Cart (Marching Band). The Athletic and Band Booster Club relies on parents for funding and for volunteer help at several levels. *Up to 4 tickets total depending on the size of immediate family. ^Note: The Century FA membership level requires payment at the gate for all other sporting events other than Homecoming and Senior Nights. The Bronze-level membership is an excellent valued option which incorporates the best of BOTH athletics and Fine Arts events. ^ An appreciation banquet will be held in the Spring at Angus Barn, Capital City Club or comparable establishment for which you will receive an invitation for two individuals. The Silver-level membership includes everything from the Bronze level, PLUS the option to bring two additional guests to athletic events at NRCA. This package is a great option for families who have grandparents that they would like to have join them for our sporting events. In addition, members at this level will be invited to a special Booster Club appreciation banquet in the Spring. The Gold-level membership includes everything from the Silver level, except this membership allows members to bring four additional guests to athletic events at NRCA. This is a great package for those who have extended family and friends (non-NRCA) that they wish to have accompany them to sporting events, such as two sets of grandparents. Gold members will also receive reserved seating for Fine Arts productions. Each gold membership comes with the option of four reserved seats at these productions, regardless of how many are in the immediate family. In addition, members at this level will be invited to a special Booster Club appreciation banquet in the Spring.